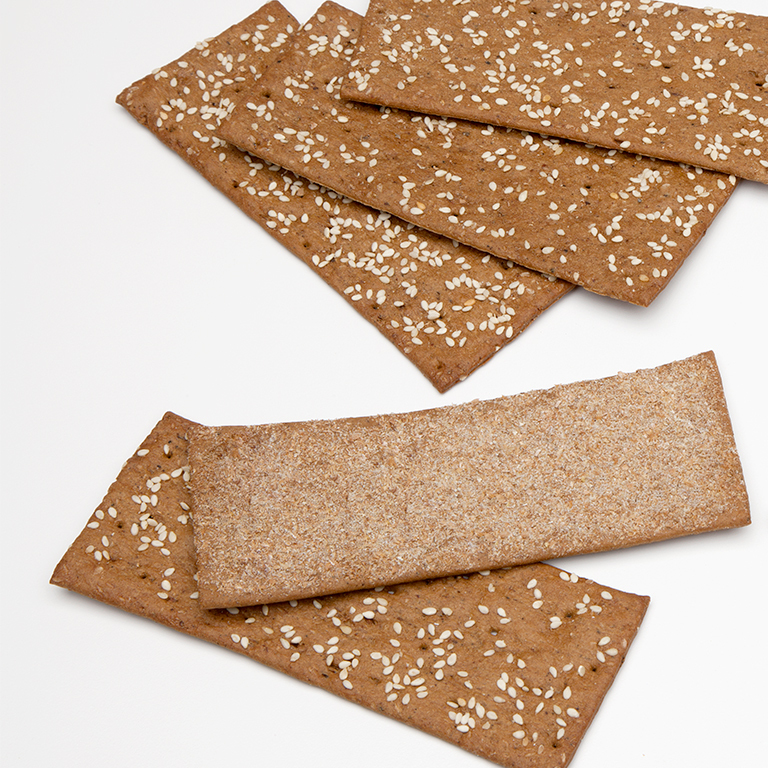 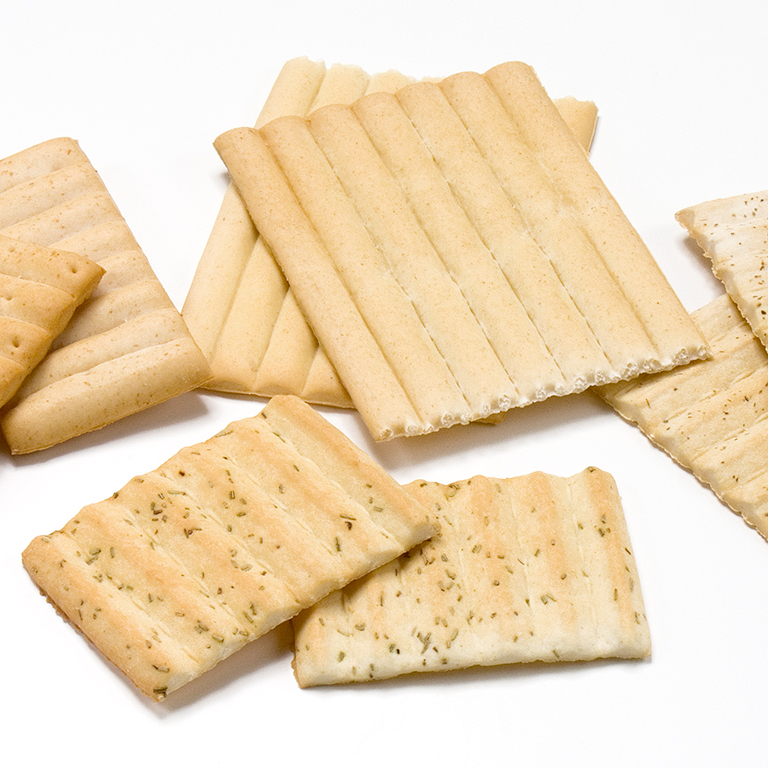 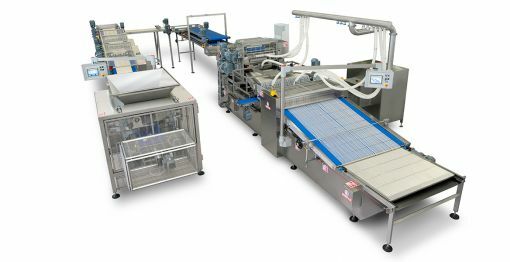 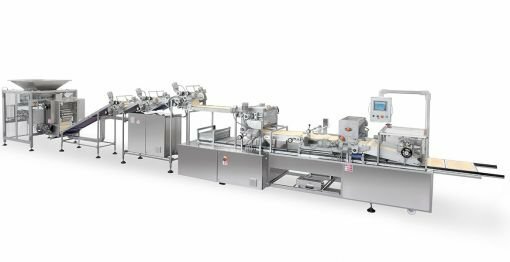 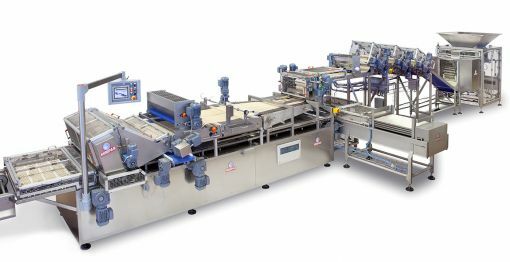 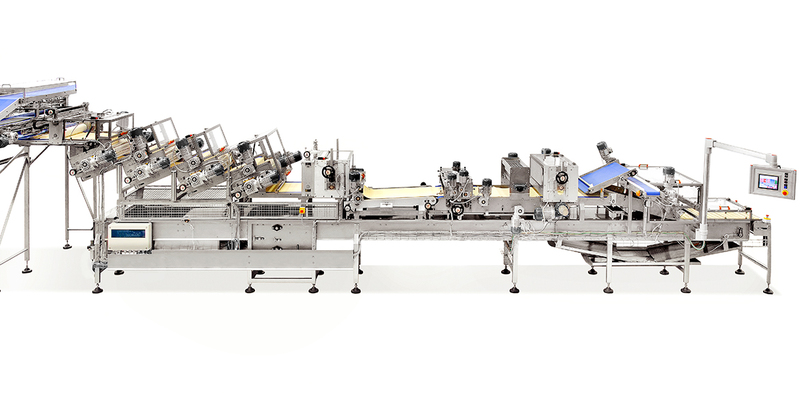 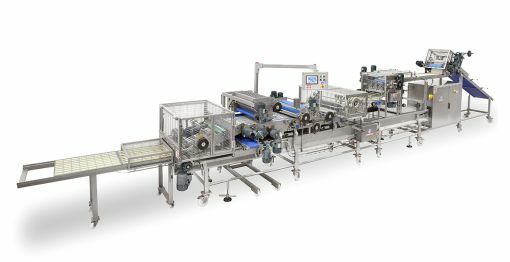 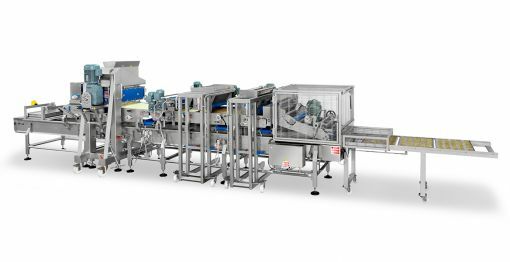 The Artisan Crackers Line is a high-efficiency system engineered for really thin bread snacks. 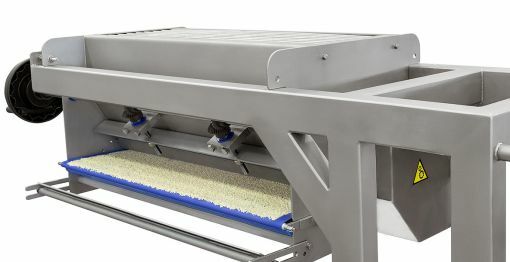 An easy to clean chunker combined with a set of gauging rollers, consent the maximum capability to fit in a huge variety of recipes and dough, for crisp flatbreads of any shape and dimension. 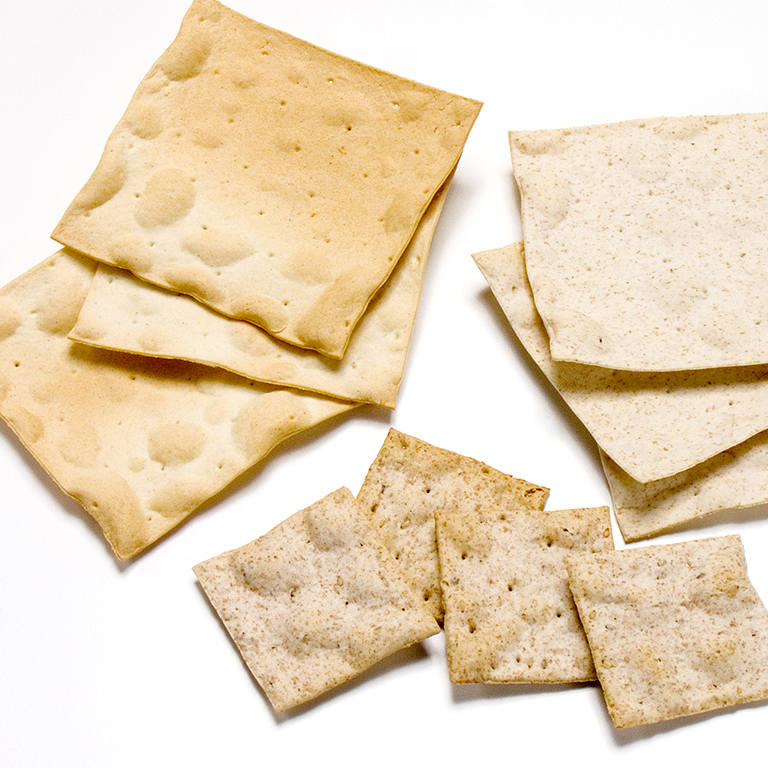 Want to know more about our artisan crackers Line?